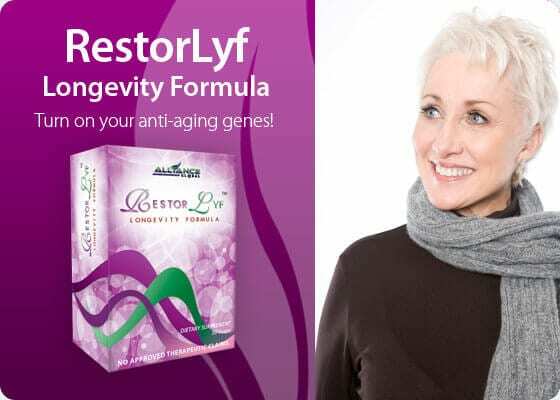 RestorLyf Longevity Forumla is manufactured by Nature’s Way, the company’s product supplier. Nature’s way has 45 years of research and development of herbal and nutritional science that made the company a recognized leader among all the nutritional and supplement companies in America. Making its mark as the pioneer of many breakthroughs in the advancement of good health and the supplement industry, Nature’s Way is known for its green leaf logo which represents health, life and nature. The company prides itself in its dedication to manufacture the finest products that consumers have attested to when they “trust the leaf” each time they buy and use Nature’s Way products.